Great card. Some days, We all need a card like that! 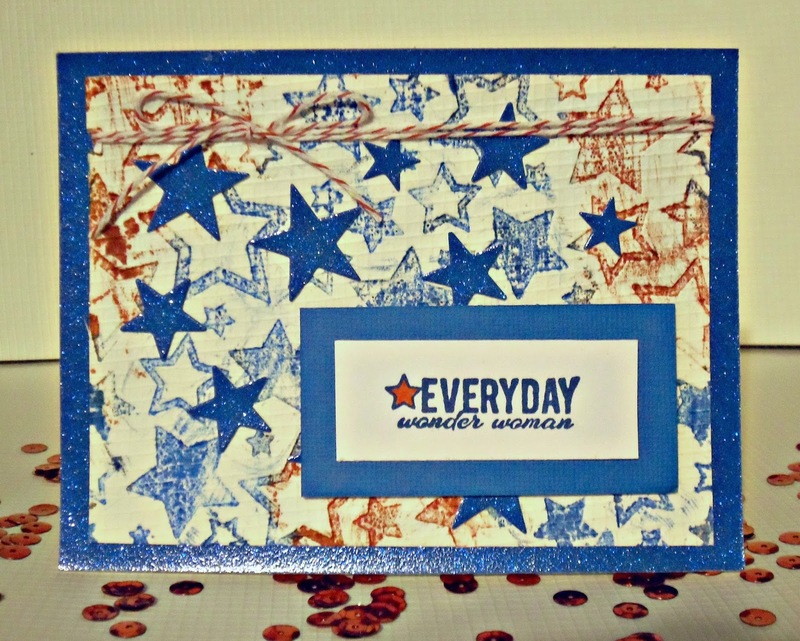 What a great sentiment on your card! I am sure that will make your friend feel better! Love all the stars too! Thanks for sharing with us at DL.ART Challenges! The background is stunning, and perfect with that sentiment! Great to see you at the HeArtful Stamping Challenge!